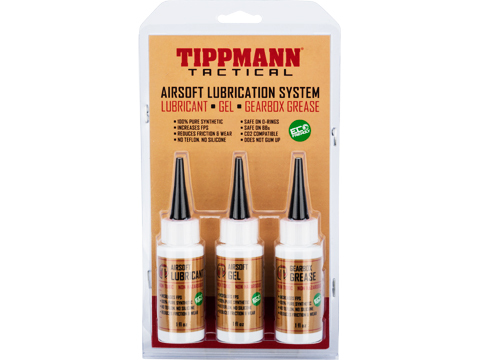 For years Clenzoil products have been used by military, law enforcement and civilian personnel primarily as a cleaner, lubricant and protectant for high grade weapons, weapon systems and firearms. Clenzoil products have also been used successfully in almost every industry segment spanning use for almost every task where a CLP product can and could be used. In our Field and Range category, Clenzoil has a well documented and an almost legendary and cult-like following among both civilian and military special forces as it is still considered (for over 67 years now) the best of the best in its field and application without equal. Over the years and since its original development, Clenzoil has also been used and formulated for a variety of specific and non-specific tasks across a myriad of other non-military industries as well; in fact one of the first industrial users of Clenzoil was the US Atomic Energy Commission who in the early 1950s identified Clenzoil as the only known product to stand up against the extreme and harsh corrosive conditions under which it operated at that time. Clenzoil has also been successfully used to not only maintain but actually rehabilitate expensive equipment and machinery, factory and heavy equipment exposed to catastrophic fire, has been used to prep and protect heavy and light equipment before it leaves the factory on its way to the customer or end user, it is used by marine diesel companies and mechanics to clean and maintain fuel injectors and the tools required to work on them, wood laminating companies use Clenzoil to clean and prep their molds and trays as do many other companies involved with injection molding, it is used offshore on oil and drilling rigs in the harsh saltwater environment, etc., etc. – in fact, every day brings news of new and exciting applications for our products as far more uses exist in the everyday practical application of our products than can be categorized under any one single heading or claimed by any one industry. 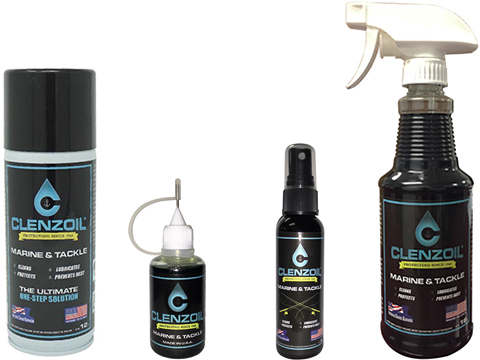 Clenzoil was originally launched in 1948 with only a couple of primary products, however since then, many new products have been introduced and have become available covering a multitude of industry segments along with Clenzoils unique opportunity to provide specific, high-end, solution driven supporting products to the military and law enforcement industries worldwide. So now, in addition to our own great product lines, are a host of other great, proprietary and synergistic products that may be combined and made available directly from and through Clenzoil at unique and beneficial pricing structures unavailable through any other means.